Whilst most people are aware of the ‘onsen’ (Japanese hot spring), many people are yet to be acquainted with the bathhouses of Japan. 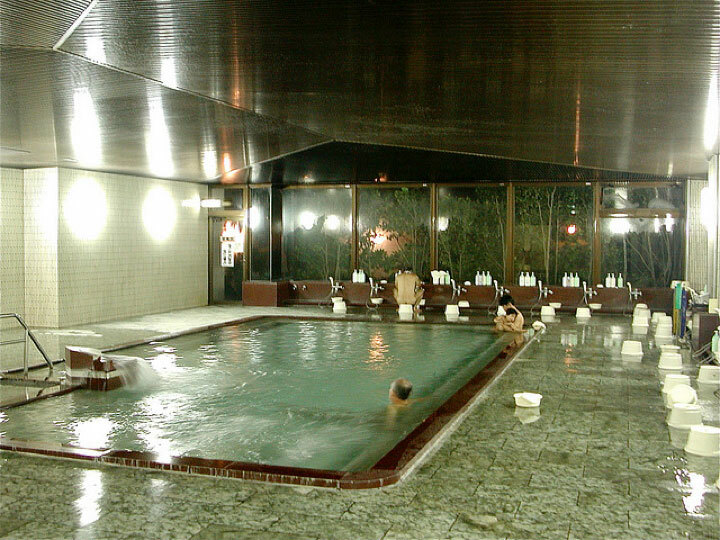 Bathhouse, known as ‘Sentou’ or ‘Furoya’ in Japanese, can be found throughout Japan, generally seperated by the sexes. It is thought that the bathhosues were initially established to cleanse buddhist followers before entering temples or idols. At some point the temples then offered baths to locals. Historians reckon that the charge for using bath houses began around the ‘Edo’ period. I will take you through the basic steps and know how to avoid embaressment at a bathhouse. yes, shoes! Generally speaking before even entering the reception area you will realise that shoes are to be removed and then placed in show lockers where you may or may not receive a key for. You either buy tickets from a vending machine or the reception desk. 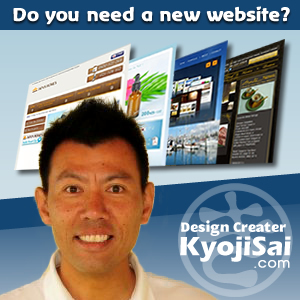 Dependng on the quality of he bathhouse you can be paying from 500-1500yen per adult. If you had to buy a ticket at the vending machine you hand it in at reception. In both cases you collect towel and robe (normally shorts and top). Depending on the style of onsen this may come with the admission or be an extra charge. Some lower grade establishments only sell towel and soaps etc. These are divided by curtains called ‘noren’, In mist cases green or blue is for men and pink or red are for women. Now its time to remove all clothing. In Japanese bathhouses one is completely naked. Put all personal belongings in a locker, lock up and take key. You’re meant to leave the big towel there but take the small hand towel with. This is used to wipe face and you will see many Japanese men keep them on their heads. This is as it is rude to dip it into the water. It is customary in Japan to in fact wash before you enter the bath. There will be low stools you sit on and personal showers. Lastly enjoy yourself. There are normally traditional pictures or paintings on the walls, and it is a great chance to meet local Japanese people. For an unknown reason milk is drunk after the bath (also after the hot springs). The milk is normally sold via vending machines. The traditional bathhouses are past down generations. Many close down or are being rebuilt so it’s a very precious. Warning – tattoos are generally prohibited but I think as long as they are not Japanese style yakuza tattoos, being a foreigner you should be okay.